Today we are going to step into single shoes. 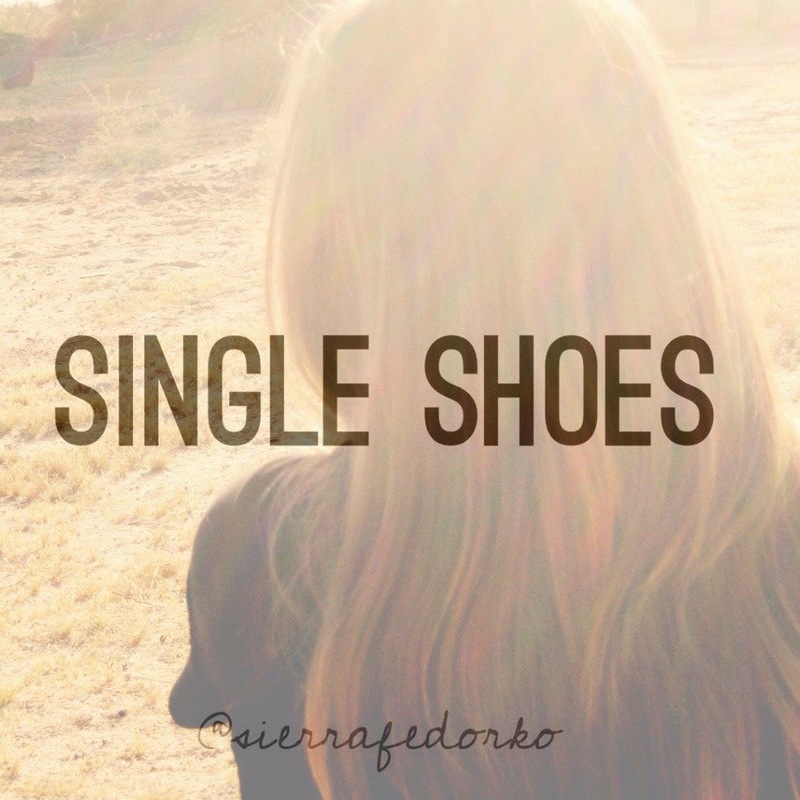 These are the shoes that so many people are trying to fix and change, but after reading through the answers given concerning singleness and friendship, I was pleasantly surprised to read through some of the experiences sent back to me. We handicap our friends when we assume things about them. Oh, she’s single, she must not like it. Oh, she’s single, she probably wants to hear about that cute, eligible guy that would be perfect for her. Don’t assume you know what your single friends are feeling! Contrary to popular belief (i.e blogs, #relationshipgoals, ect) , singles aren’t only concerned with finding a spouse, they are also seeking to learn how to interact with their newly married friends. This is a new stage of life for both parties, so the silent question is asked, “Where do I fit now that my friend is married?”. “I imagine that my answer is probably similar to that of other singles: it’s sometimes hard to know exactly where/how to fit and not be in the way. My three closest friends all got married within the last 2 1/2 years, so I also didn’t want to seem like I was butting in or stealing their time when they were engaged and newly married. Christian social media is chalk full of articles for singles, but these articles all seem to be about writing to your future spouse, waiting for your future spouse, being content without your future spouse….and so on and so forth. So my question is…..where are the articles that give practical advice to singles and couples on how to bridge the gap and keep healthy friendships throughout life changes? Surely, we have missed something vital when we clump all singles into one category and all married couples into another! Despite all this, we cannot downplay the fact that singleness can be a very real and painful thing for many of our friends. But let’s allow these singles to speak for themselves! “I didn’t get married until I was 30, so I definitely remember feelings of frustration that God hadn’t brought anyone into my life and feelings of fear that I would have to navigate the rest of life alone. Seeing friends get engaged/married, have kids, etc. were reminders that I was not there, so to speak. Your single friends are not cookie cutter individuals. They are all different. Never hurt your single friends by making assumptions about them and how they are responding to singleness. Be aware of your single friends! If you’re dating or married, intentionally include your single friends. Don’t leave them in the dark! Go the extra mile, and get to know them so well that you understand how they feel about singleness without having to ask them. Know and love your single friends as people, not singles. There is far more to their person than the fact that they are single. So, do something about it. For those wearing the singles shoes, talk to your dating and married friends. Get in their way. Be with them! Open yourself up to others about your singleness. Let them know how it feels, and gently tell them what words/actions would be helpful for you. Real friendship can span the wide places of differing life seasons! We have to work together if we ever want these friendships to grow and strengthen. So, let’s be open with each other. Let’s work hard. Let’s do the difficult task of going above and beyond for the friends we love so much. This requires intentional effort both by those who are singles and those who aren’t. It’s time we bridged the gap and became stronger together!